Brentwood Catholic Children's Society (bccs) provides a professional social work service for children and families throughout the Diocese. It helps many hundreds of children every year, children who are suffering because of bereavement or abuse, are experiencing difficulties through poverty, are lonely, are suffering mental or spiritual anguish or are suffering from addiction. bccs only employ skilled and well qualified social workers and counsellors to help children overcome the problems that they are facing. A bccs counsellor will listen, interact, advise and be there for children who are in need. When appropriate, bccs will work hand-in-hand with the family or with school staff. 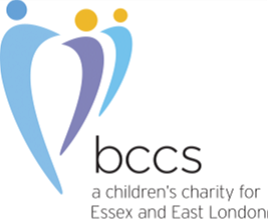 For more information about our work, visit www.bccs.org.uk.